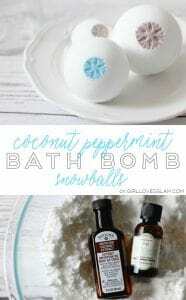 If you don’t use a scrub while you are in the bath or the shower, you are seriously missing out. I am obsessed with scrubs! 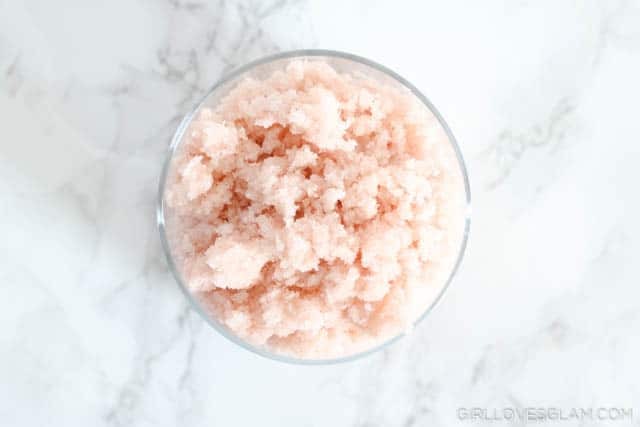 I use a scrub every single day and I love how soft and smooth it makes my skin feel. 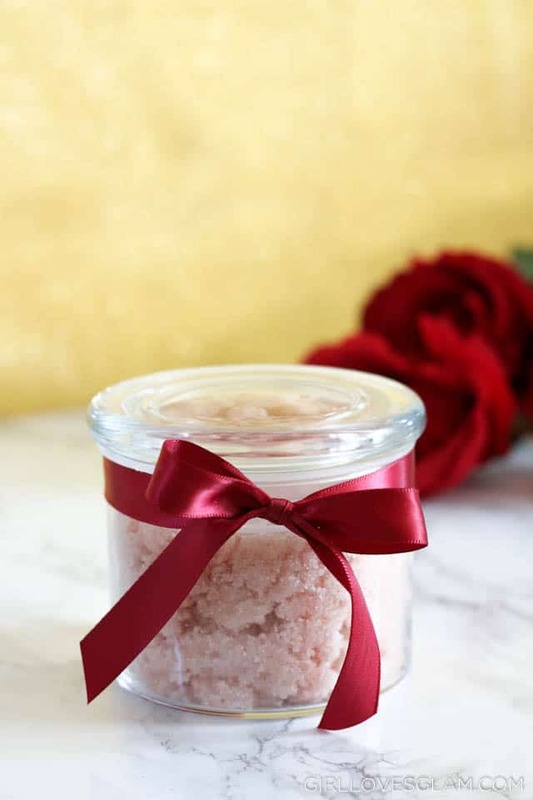 I have also loved creating my own scrubs and finding scents that I love together. 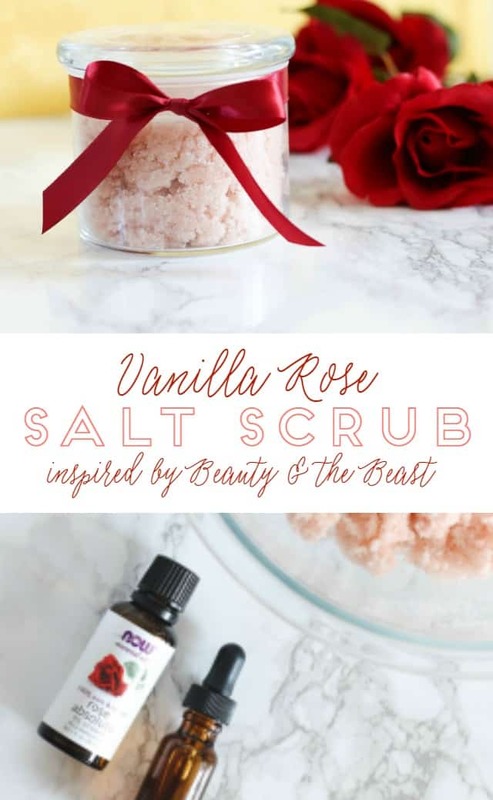 This vanilla rose scent has quickly become a favorite of mine! I was three years old when Beauty and the Beast was released when I was 3 years old. As any three year old would be, I quickly became obsessed with the movie. I even sang a song from the movie in a talent show with my best friend in kindergarten! My lifelong love of Beauty and the Beast is why I am so excited for the upcoming release of the new Beauty and the Beast movie! 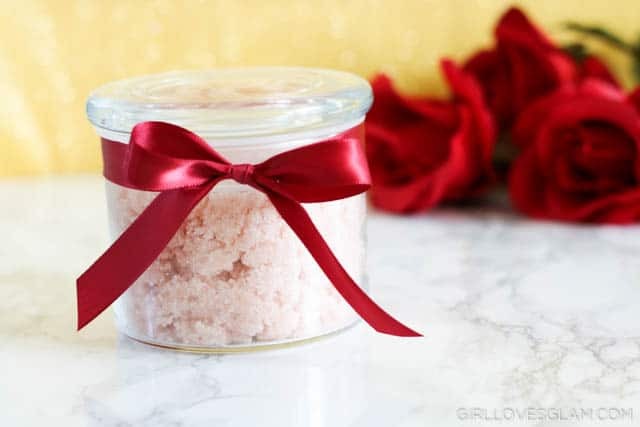 That is why I decided to share this vanilla rose salt scrub with all of you that is inspired by Beauty and the Beast! 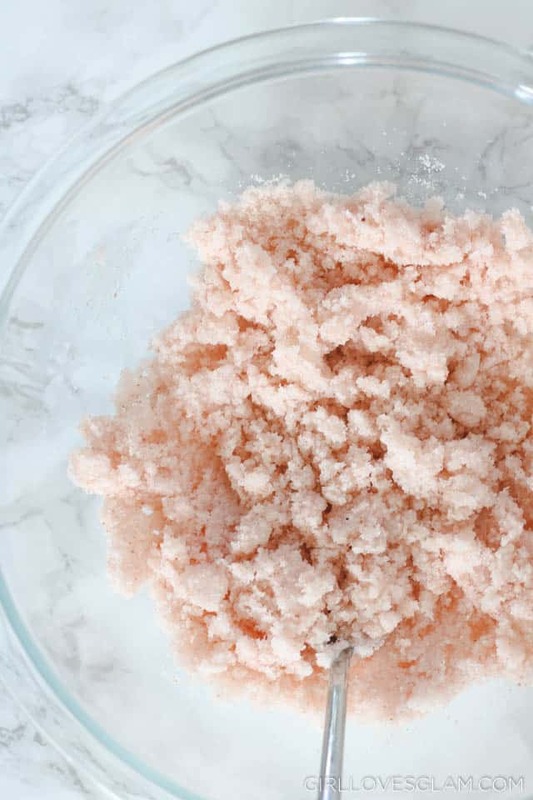 First, add the salt and the coconut oil into a bowl. 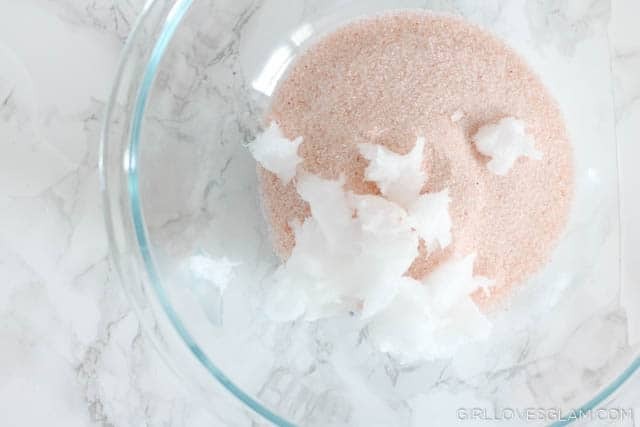 Mix it together, while mashing the coconut oil into the salt. This is done really easily with a fork. 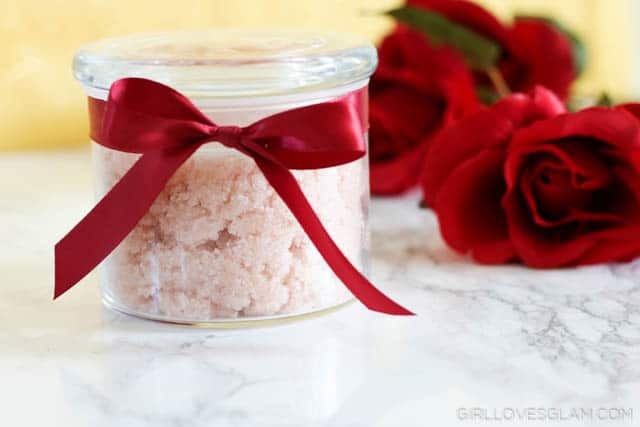 Add your vanilla and rose scents to your scrub. You can add more than the recipe calls for if you are looking for a more intense scent. 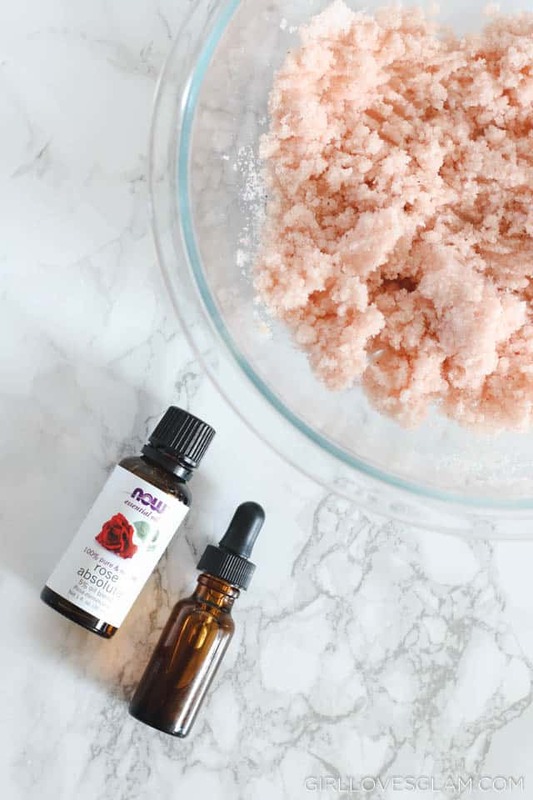 Mix your oils into your scrub and put it in an air tight container. You can package it up and give it to your bestie or enjoy it all on your own! I won’t judge you if you want to hoard it all for yourself! A few friends and I thought it would be fun to share some Beauty and the Beast ideas as part of a blog hop. 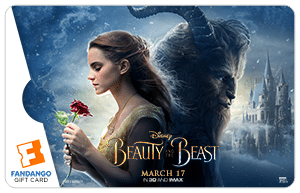 We’re all very excited about the new movie and we wanted to give one lucky reader a chance to take their family to watch the movie with a $100 Fandango gift card! This giveaway is sponsored by the following bloggers, so please visit each link to see their amazing Beauty and the Beast inspired ideas. Now you can be even more inspired by the Beauty and the Beast movie by checking out these other incredible Beauty and the Beast inspired projects! To enter use the Rafflecopter below. You can earn extra entries by pinning the collage image of our projects once a day. Giveaway ends 3/10/17 and winner will be notified vie email. Winner must reply within 48 hours. Are you as excited as we are for this movie? Don’t forget that if you are planning a Disney trip, you HAVE to book with Getaway Today! They saved me tons of money on my Disneyland trip and were super helpful when I was planning it all! Head on over to their site for more info! 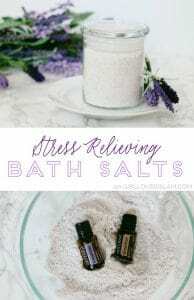 You can find these other great DIY cosmetics on my site too!